Home » Android » How to Send Music from iTunes to Android Smartphones? Google Play Music has 50,000 songs in the cloud accessible by both the desktop as the smartphone, and it is best that already exists iTunes compatibility without much headache. To synchronize the two systems you need to download to your Google Music Manager computer or Google Play Music for Chrome browser and then install the Google Play Music app on your phone. Open the program and log in with your Google account. Then select the location where the songs you want to make uploading (in this case iTunes). After that, the Music Manager will now begin the process of uploading the files. The desktop version now automatically synchronizes with the Google Play Music app on your smartphone. Open the app, click My Library and you will see the songs beginning to appear in the list. The speed of the internet connection may be a relevant factor for the total process time. The advantage is that the android phone will not need to be connected to the computer; you can go do something else and leave the Music Manager taking care of the heavy lifting. 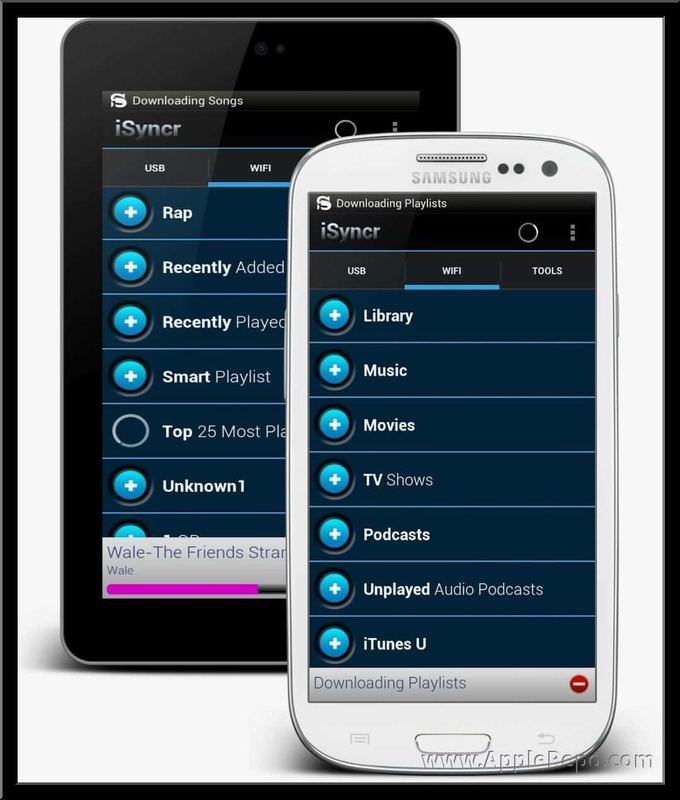 Use the iSyncr app to transfer your iTunes music to Android. The iSyncr app is a simple and efficient app that meets their job well. To get started, download and install the app from the Play Store, then install the desktop version on your PC. Connect your phone to your computer using a USB cable and open the iSyncr PC. The program has already automatically opens a window asking which files you want to sync with Android. 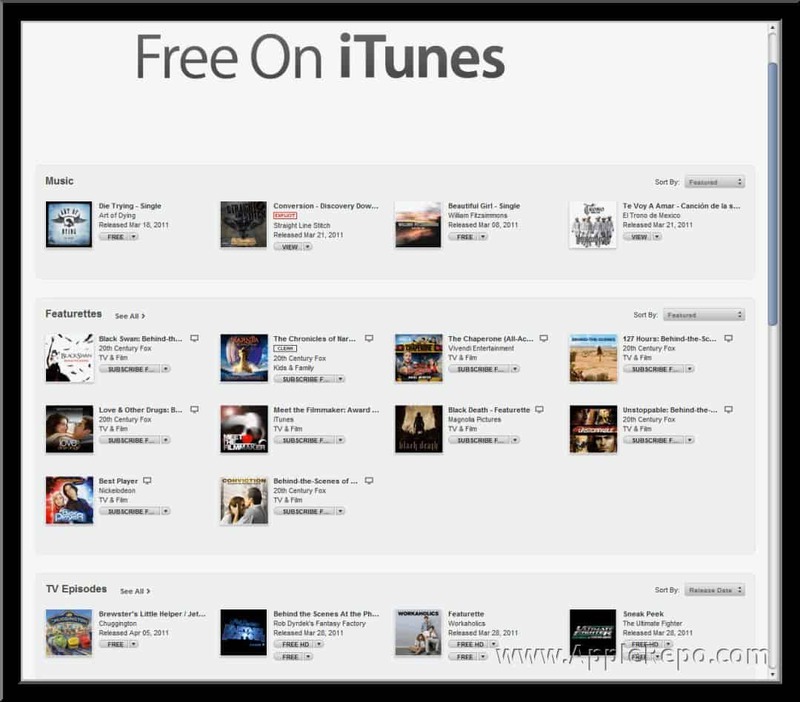 Check the box with the “iTunes” option and then click “Synchronize”. Thus, the iSyncr starts to send their music direct from iTunes to your smartphone. When the process is complete, click “End”. At that moment his music will now be available to play in your favorite player. The iSyncr also has another interesting feature: the sending of the songs can be done directly by the Wi-Fi Just the PC and phone are connected to the same wireless network.. To download the application version for PC and have access to more information iSyncr, visit the link. Transfer your iTunes music to Android via USB If you do not want to use third-party apps to sync music, you can also transfer them manually via USB. This method is simple and efficient, but is limited to the internal space available on the device or microSD card. Connect the phone to your PC using a USB cable, open Windows Explorer and locate the iTunes Media folder on your computer. Drag and drop music files from within that folder to your smartphone. They are visible after the transfer and can be played normally by the music player of your choice. Use the Apple Music app for Android Recently, Apple released the Apple Music for Android application, an extra effort to please iTunes customers who changed sometime in the iOS for a smartphone with Android. The Apple Music app has its flaws, but it’s a way to be able to listen to your iTunes music on Android. How is a service of Apple, you need to sign in with an Apple ID (if you already have a bought music from the iTunes store). 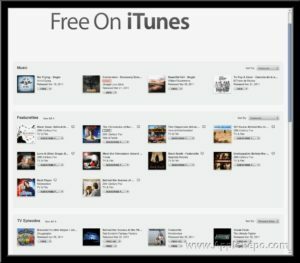 The Apple Music app has the same features present in iTunes, such as recommendations and a catalog of 30 million songs. You can keep the entire playlist that was used when iOS and transfer it simply for Android. Just turn the music library in iCloud application preferences. Then, select the song, album, or playlist you want, tap “More Options” and then the “+” plus icon to add the selected item. There, his music can be heard on the android smartphone without problems! we hope that this simple trick on how to transfer music from itunes to android smartphone useful for you. Share if you thinks this trick could help your friend too!